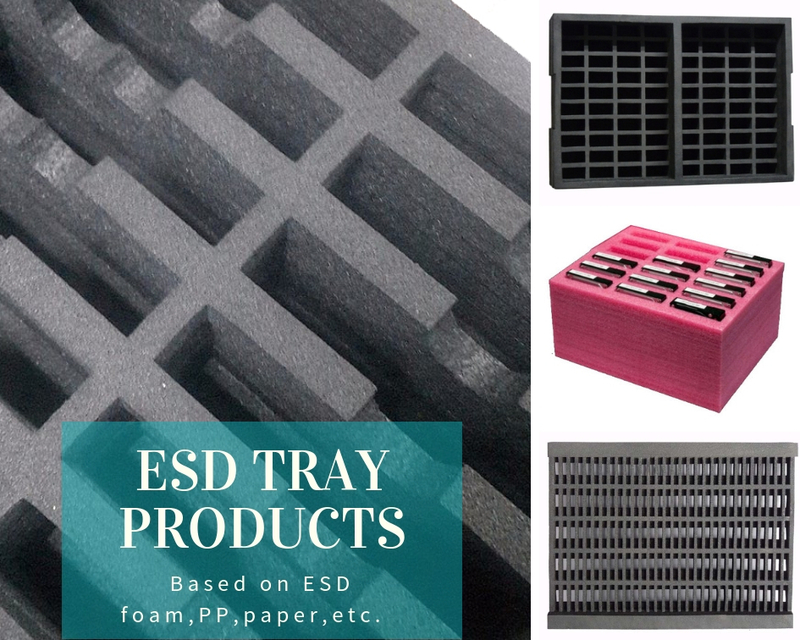 ESD EPE Foam Tray also known as Anti Static Pink Foam Tray , which based on polyethylene foam material, It's an ideal PCB electrostatic packaging material with the features of non cross linked, closed-cell structure, anti static , soft and light weight. 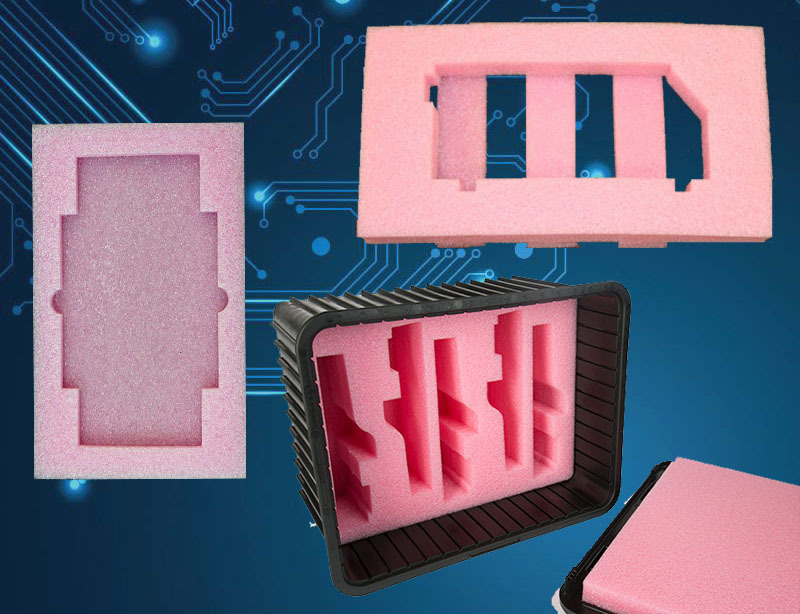 It's anti static pink foams, customized different sizes and shapes as requests by pouching, cutting ,laminating and slicing. 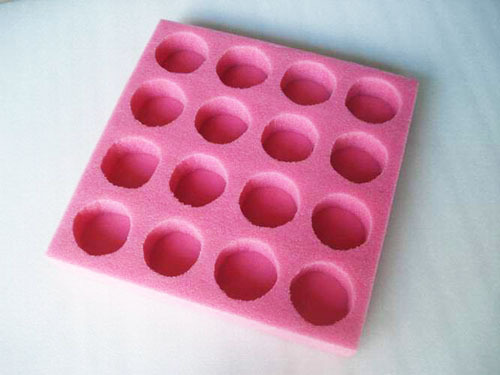 ESD EPE Foam Tray (Anti Static Pink Foam) has a high elasticity, the appearance of pink. 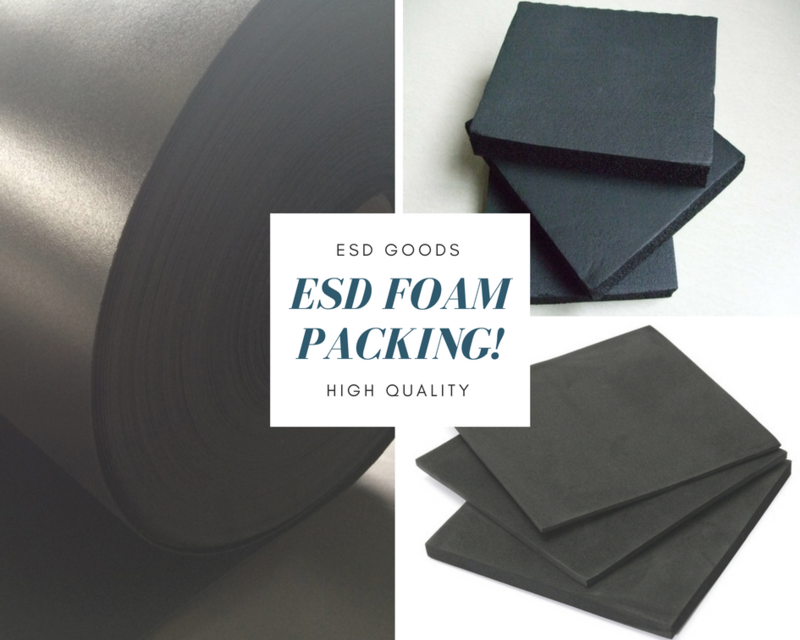 Because it is a completely independent bubble cell , it is lightweight, flexible, and can bend to absorb impact force dispersed, cushioning effect, overcome the ordinary Styrofoam fragile, deformation and recovery of the shortcomings, EPE has insulation, moisture-proof, heat insulation, sound insulation, anti friction, anti-aging, corrosion-resistant characteristics. 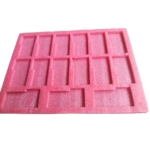 1.Producing the Anti Static foam sheet ,keep it in an clean , dust-free area. 3.Pouching or carving to the right shape by molding. 4.After the adhesive or heat lamination to make finished products. and QC comprehensive inspection. 5. 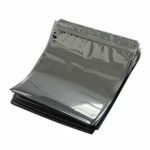 After the packaging of environmentally friendly plastic bags registered storage.Complete the customer's required product as scheduled. 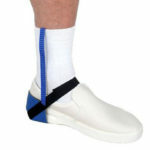 The density small, good flexibility and high recovery rate, shockproof performance is better than polystyrene plastic. 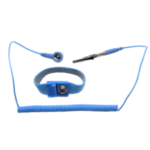 Independent bubble structure, low surface water absorption, good penetration resistance, acid, alkali, salt, oil and other organic solvents corrosion, anti-aging performance is not flowing at high temperature, not brittle crack. Processing EPE foam sheet can also be further processing, only the preparation of EPE laminating machine, laminating machine can be, in the surface of EPE sheet coated HDPE film, aluminized film, coated paper, coated cloth, etc. After laminating the EPE sheet, not only improve the mechanical strength, but also to improve the original performance and the printing of various patterns, text, Expand the product publicity efforts. 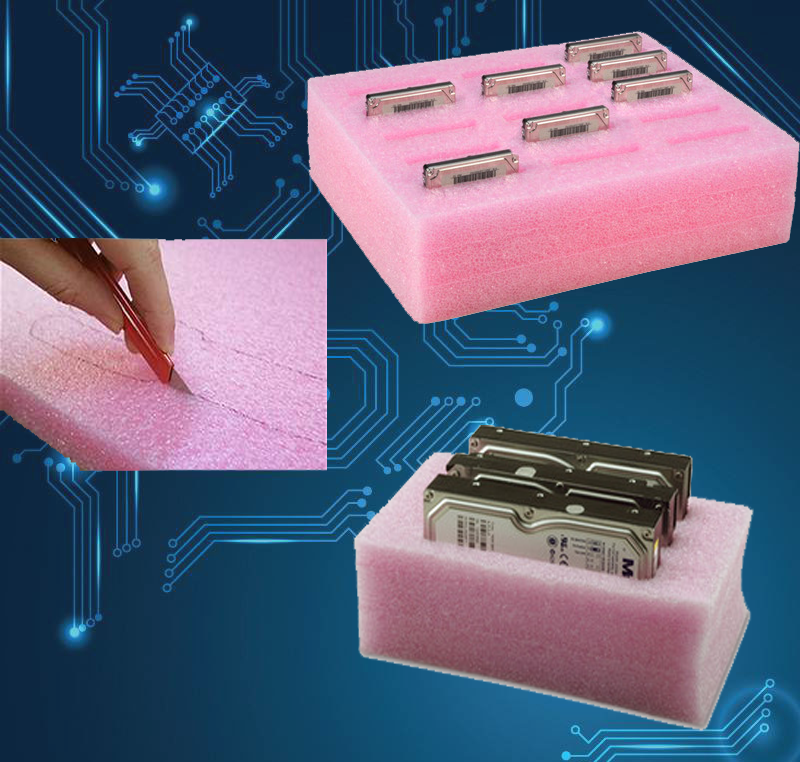 Mainly used as electronic product packaging materials, anti-static EPE foam is the preferred anti-static electronic packaging materials. 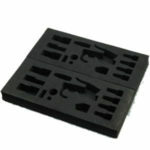 Such as Circuit board, PCB board and various series of modules touch screen packaging application. (e.g. industrial-grade LCM module, LCD12864 LCD module, etc.) . And it also widely used in TCL, Huawei, ZTE, Foxconn and other large companies , the annual usage is more than millions of square meters of the order of magnitude. Except for the pink foam, we also provide the Black PE foam, and difference of the black and pink foam, You can refer to my recent articles.